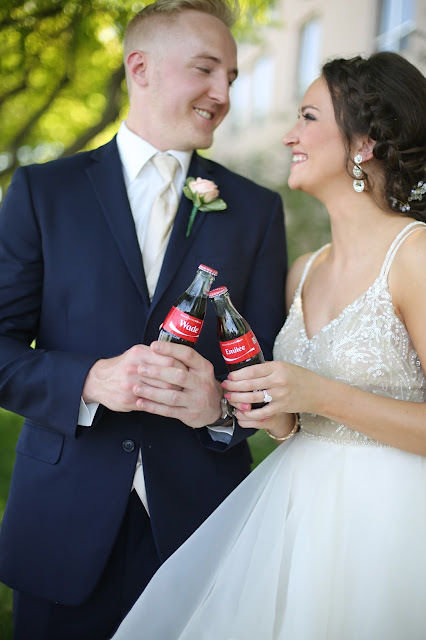 I've had several people ask about this fun detail from Emilee and Wade's wedding at the Marina Inn in South Sioux City, Nebraska last month, so thought I should share more about the personalized coke bottles and this great wedding picture idea. 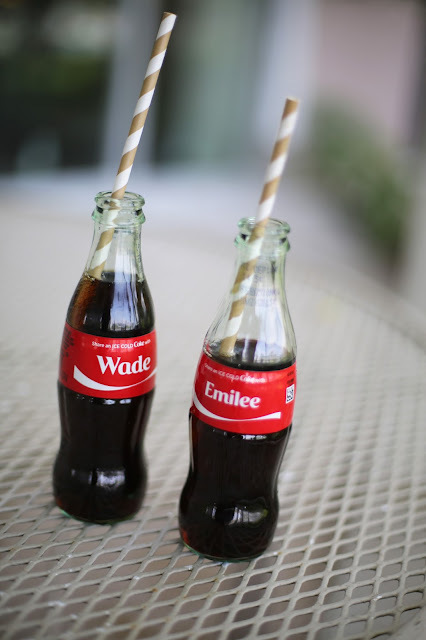 The coke bottles that were customized with their names were from www.shareacoke.com There you can order any name printed right on the bottle for just $5. 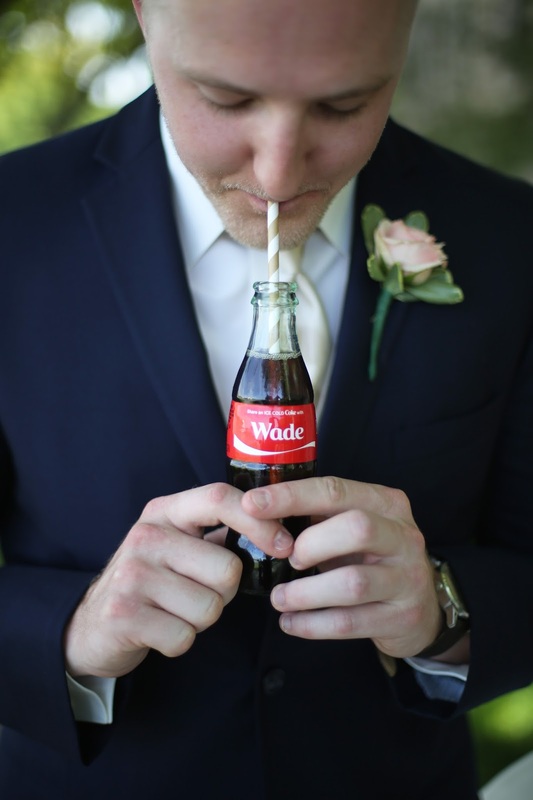 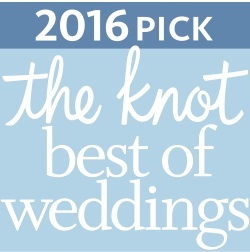 For couples with unique or hard to find names, like Emilee and Wade, it is a wonderful little wedding customization that can make for the best wedding pictures. The couple cracked open their coke's on the lawn at the Marina Inn just before their cermeony, but these customized drinks would be a neat wedding favor for everyone. 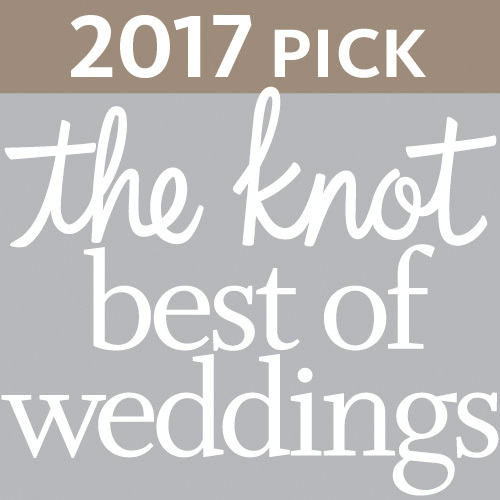 They would also make for a nice little detail to add to any party. 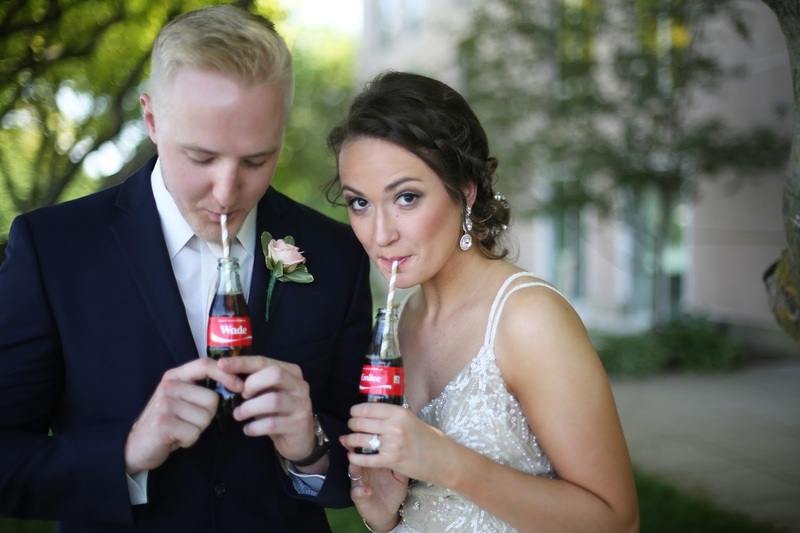 We had a great time with all of the couples wedding pictures, but this one was definitely good for a few laughs too!! 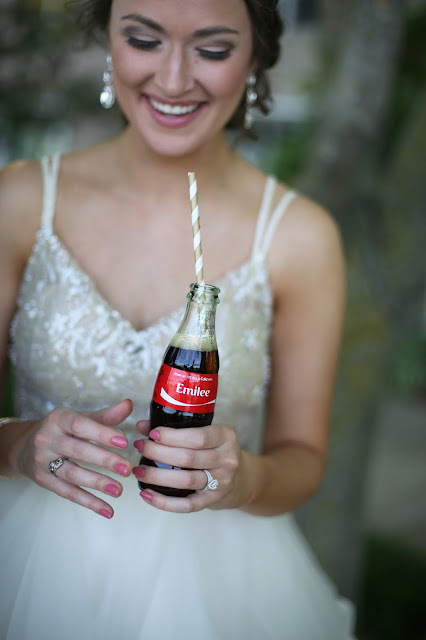 Check out all of Emilee and Wade's wedding day pictures on the Impressions Photography website!